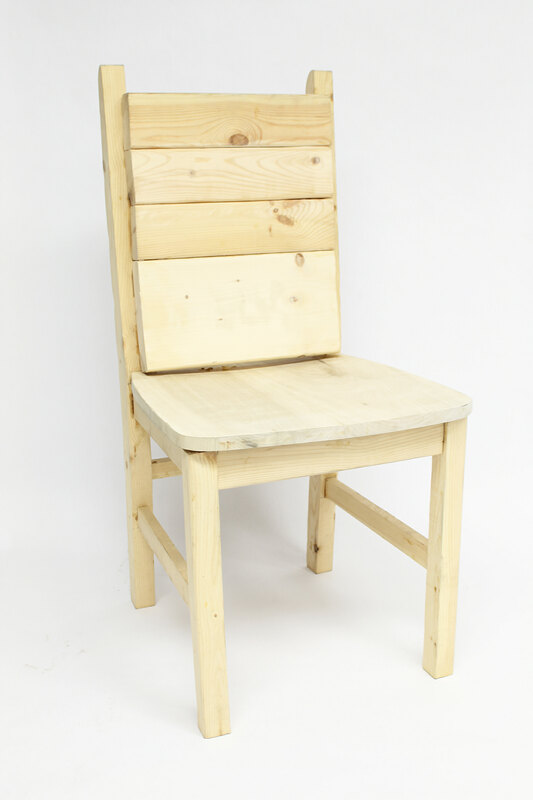 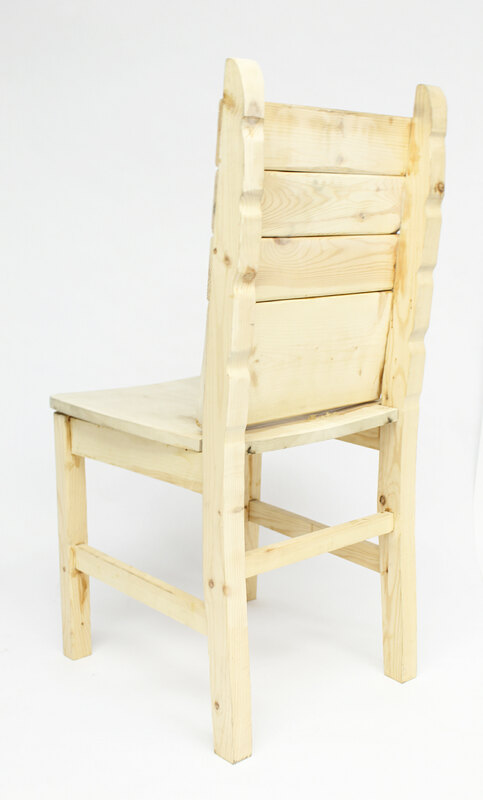 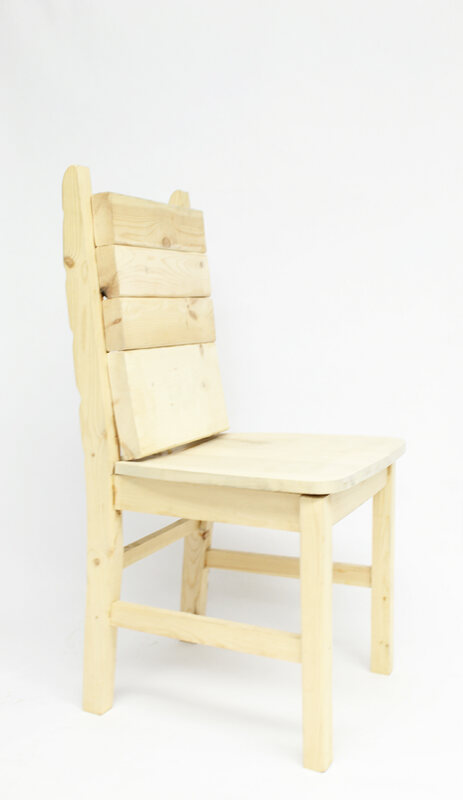 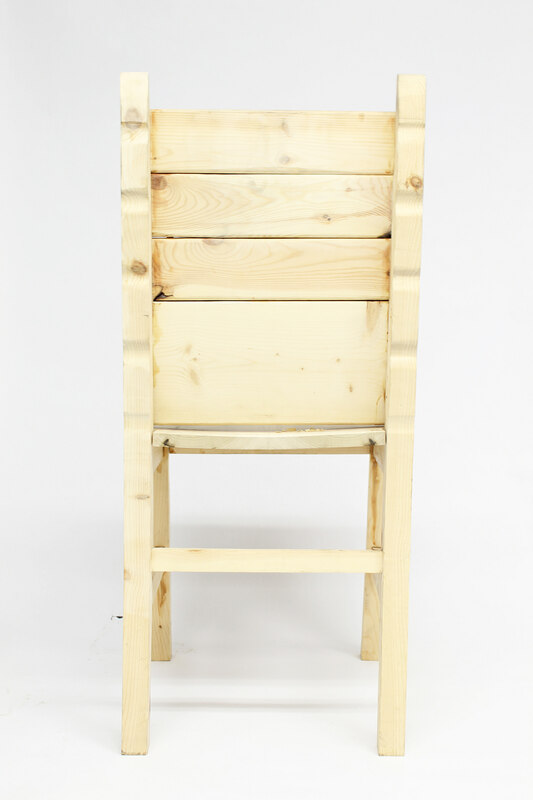 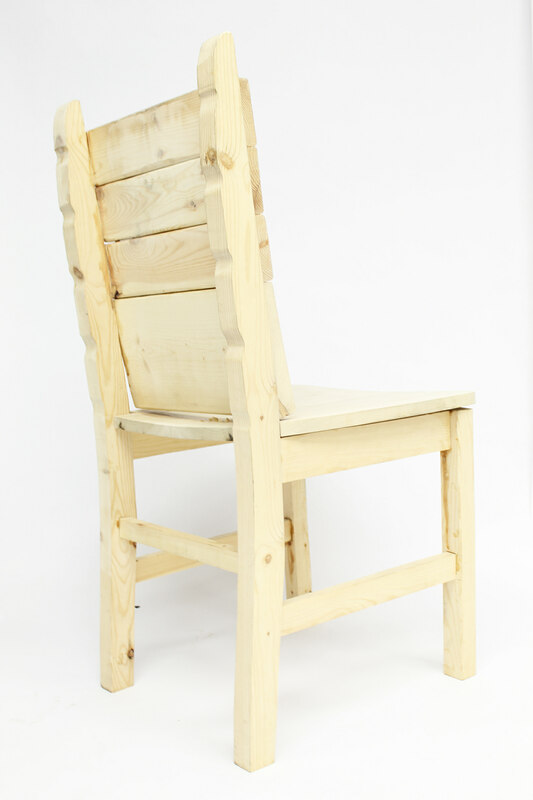 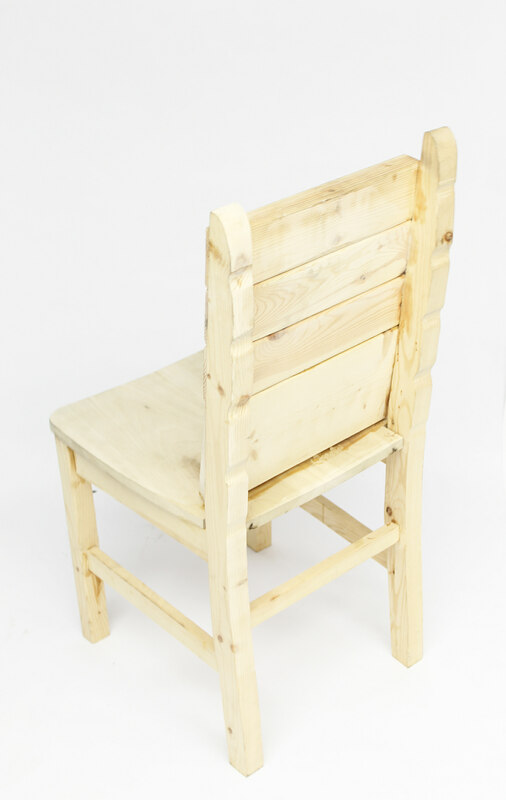 This is a classic wooden chair made out of pine and poplar wood. 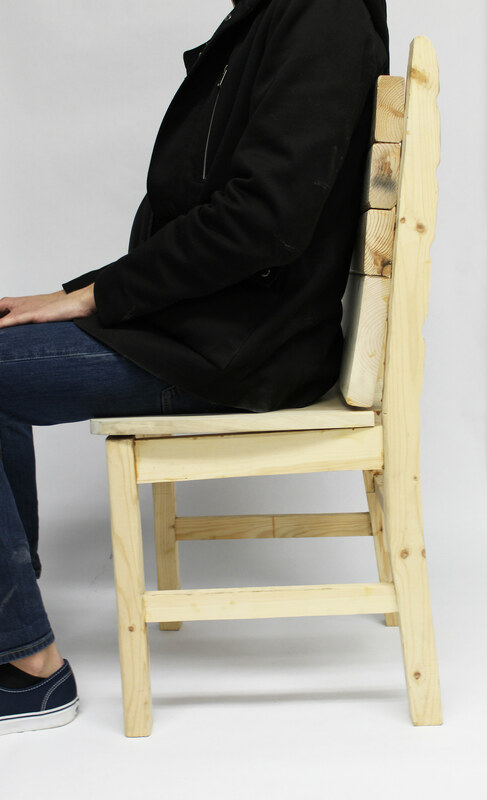 I made this chair for a spatial dynamics class during my freshmen year with minimal wood working experience. 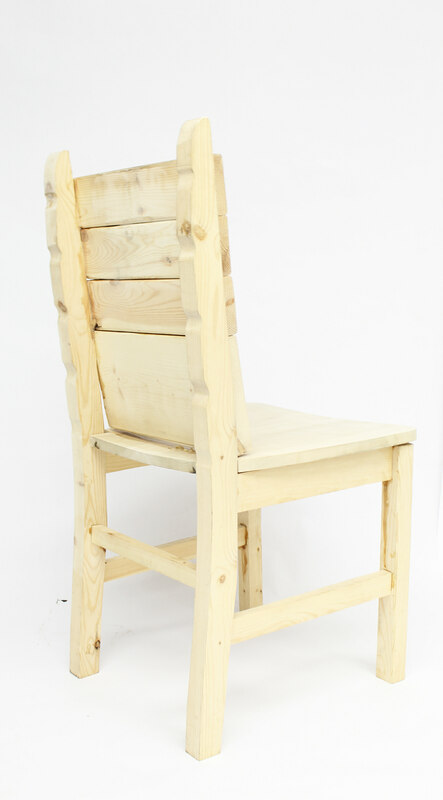 It was an interesting process as I was constructing the chair and learning about joinery at the same time. 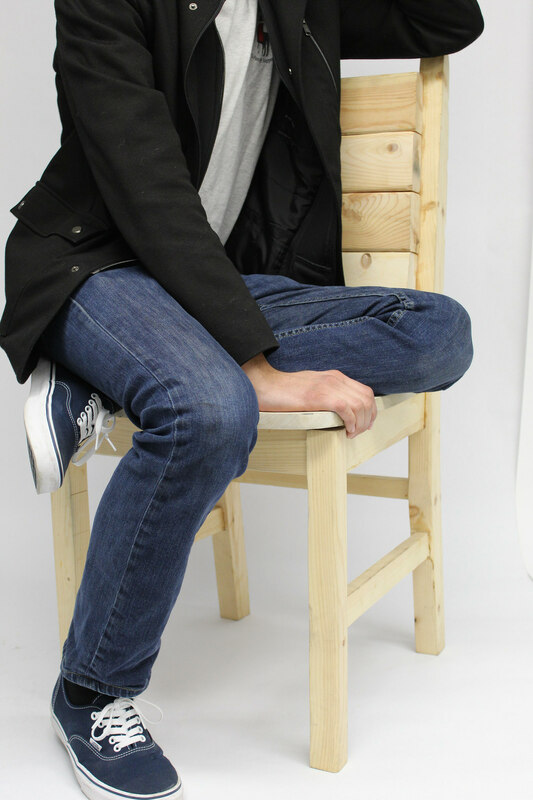 Journey is the destination.